Flatfolio is a free reponsive HTML portfolio theme. Check out flatfolio. 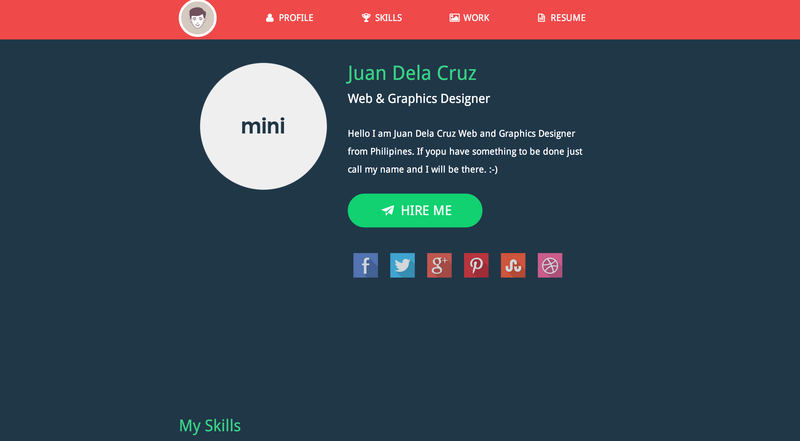 It’s a super clean single-page, responsive HTML portfolio template.